By stopping airlines repatriating bolivar revenue, it has made them cut back service. Add harsh price controls, high inflation and arbitrary regulation and Venezuela is making itself a pariah. With little domestic activity outside the oil patch such autarky has a bleak outlook. Delta Air Lines announced on July 7 that it would run only one flight a week to Venezuela. Airlines are compelled to sell tickets in bolivars in Venezuela, but are not permitted by the exchange control board to turn the bolivars into dollars. Venezuela has a three-tier exchange rate system, with rates varying from six to 50 bolivars per dollar; the government has said it would allow airlines to repatriate dollars at the 50 bolivar rate, but has not yet done so in practice. Around 1,000 companies have been fined since April in Venezuela for flouting the Fair Price Law, which mandates maximum corporate profit margins of 30 percent. 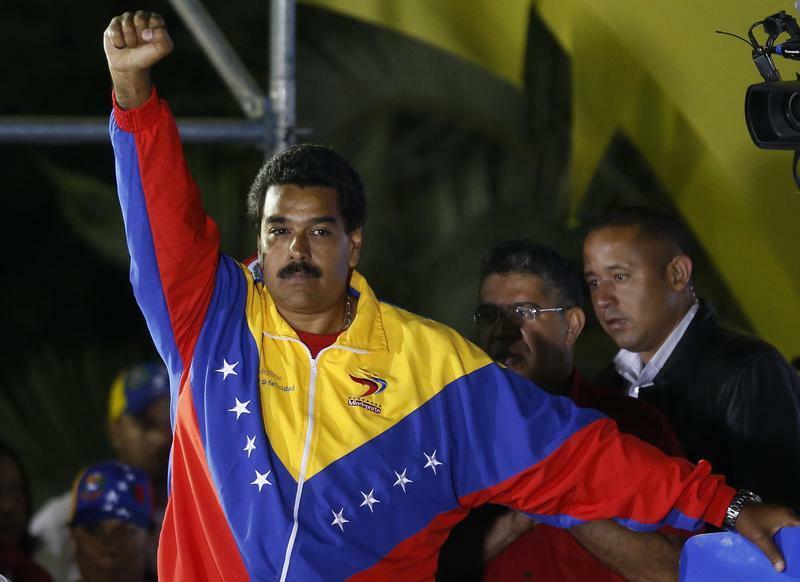 On July 4, the Venezuelan government mandated an increase of 43 percent in civil service salaries compared with a 30 percent rise in the minimum wage in May and inflation of 60.9 percent year-on-year in May. Oil represented 77 percent of Venezuela’s exports in 1998 and 95 percent in 2013, with non-oil exports of goods and services totaling $3.4 billion of a total of $69 billion in the first 9 months. Only one Venezuelan company, the financial conglomerate Mercantil Servicios Financieros, ranked on the Forbes Global 2000 list in 2013, with revenue of $3.9 billion.